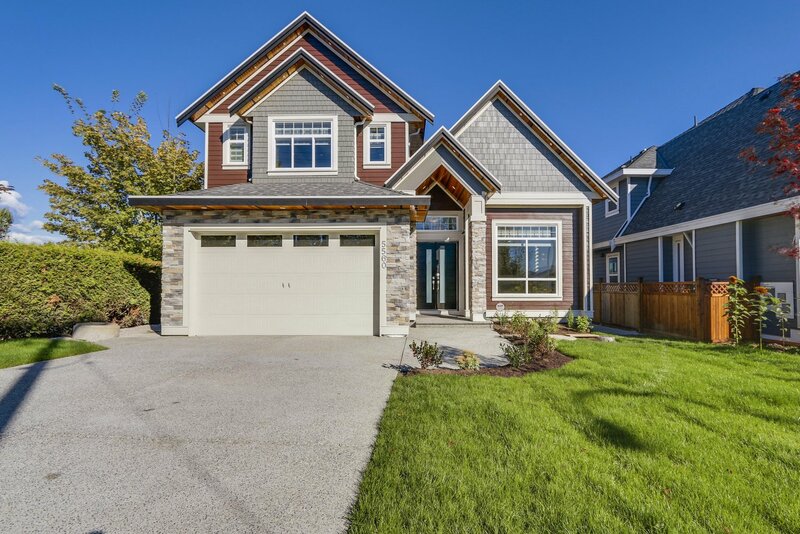 BRAND NEW 3 level (8 Bdrms+Den) & 9 bath house in prestigious CLOVERDALE AREA!! 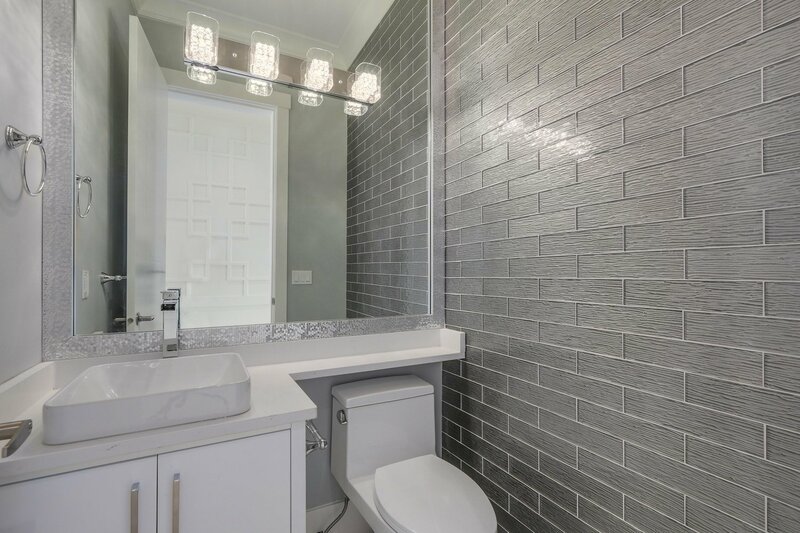 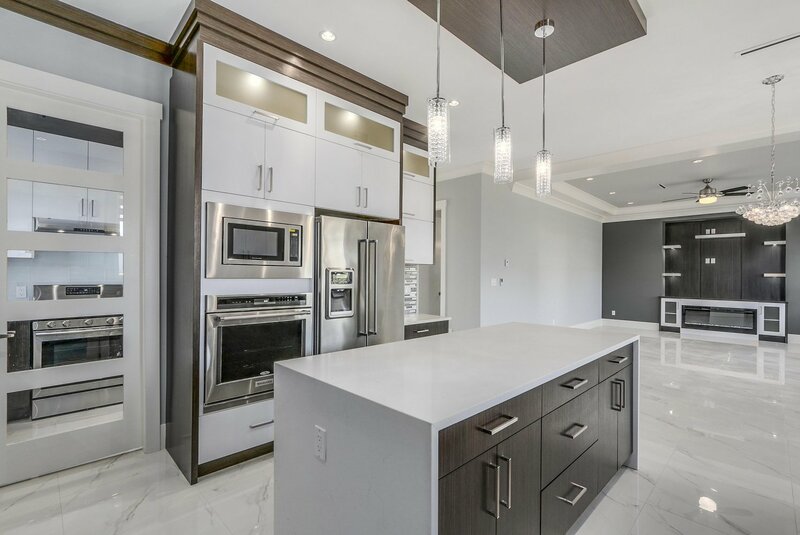 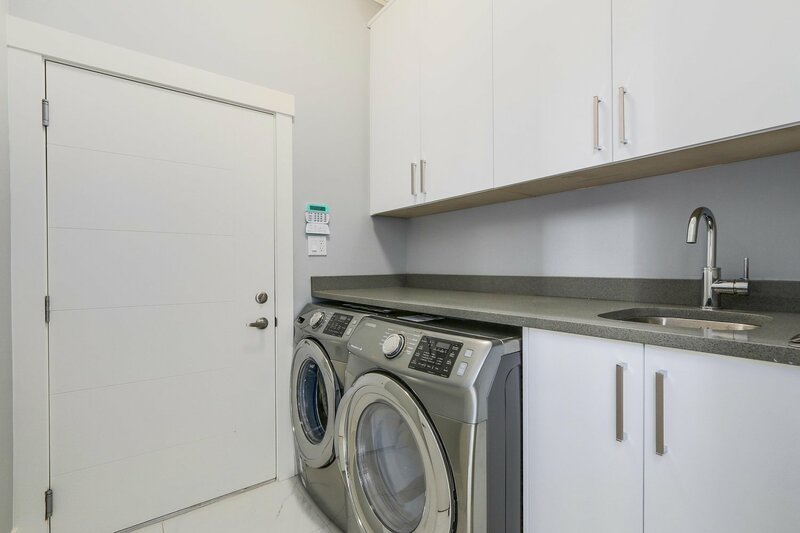 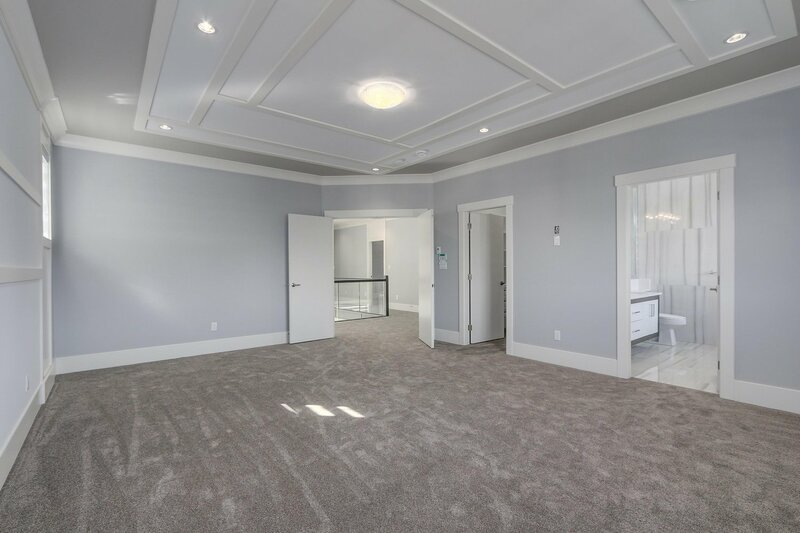 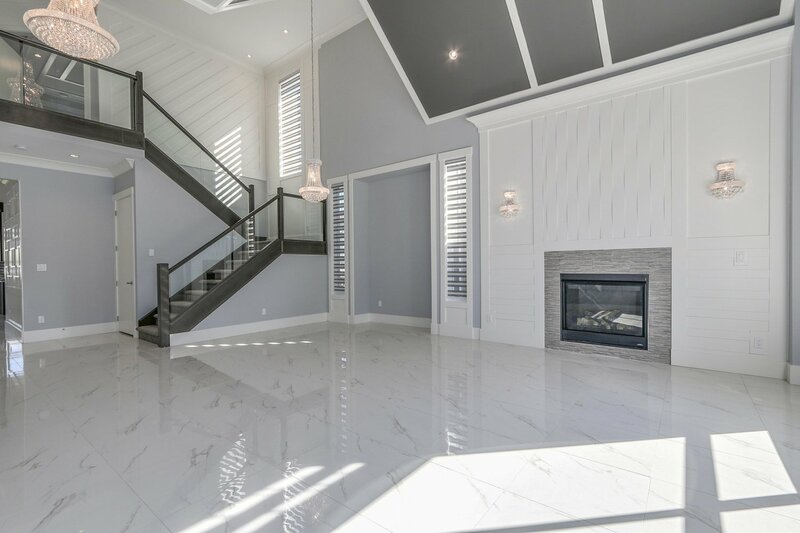 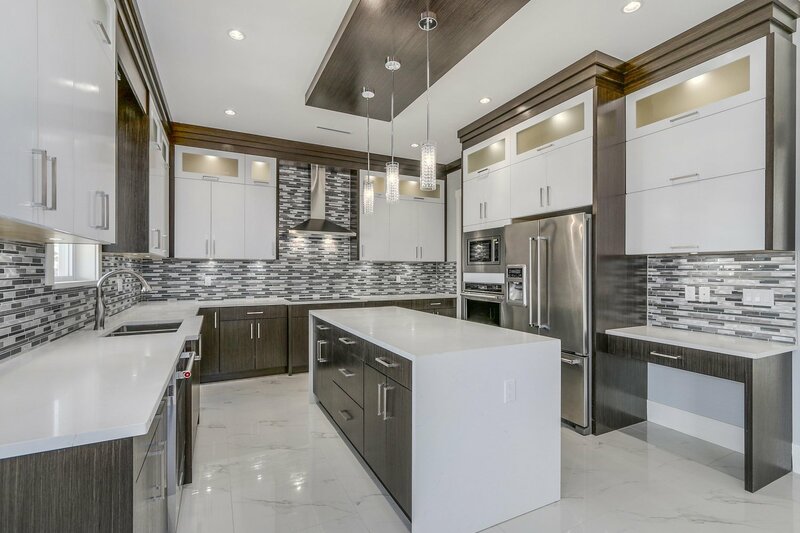 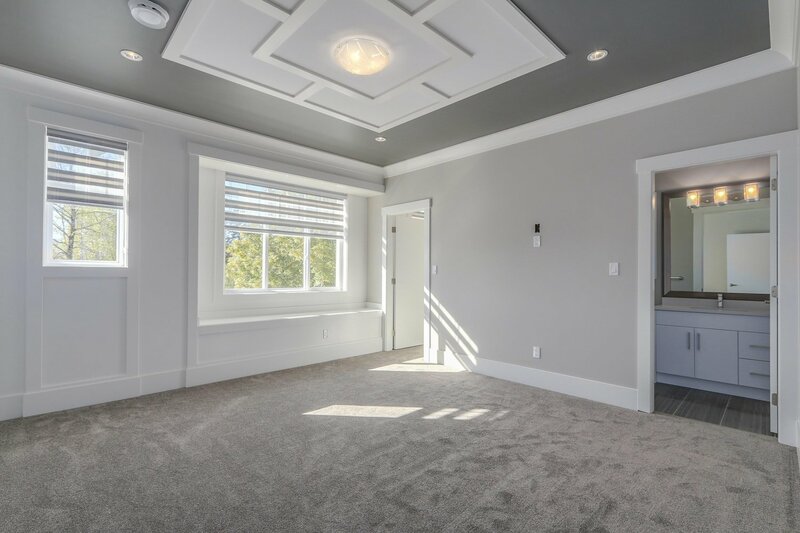 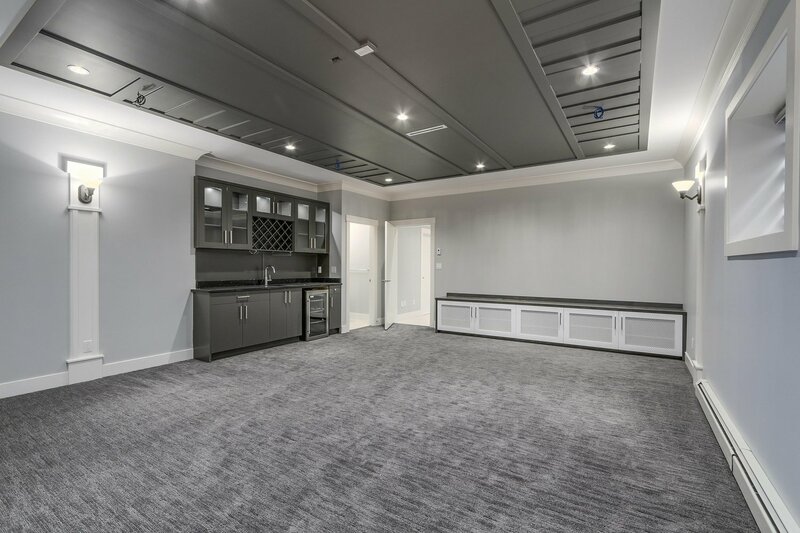 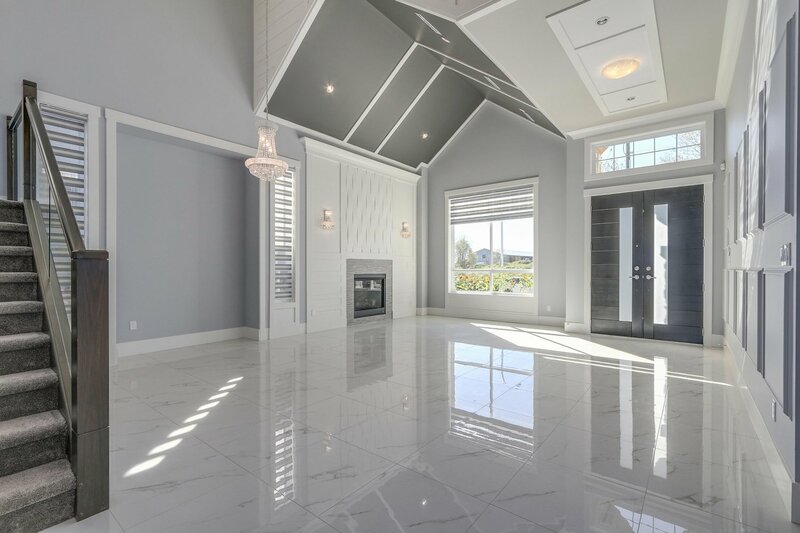 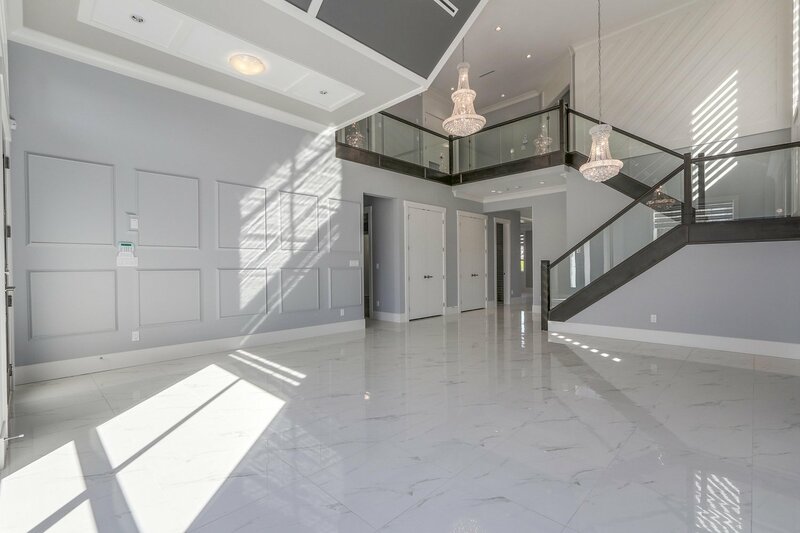 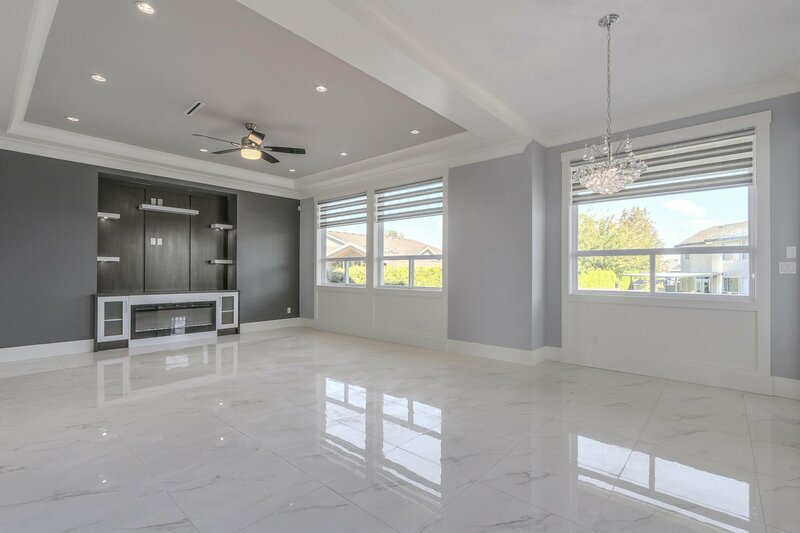 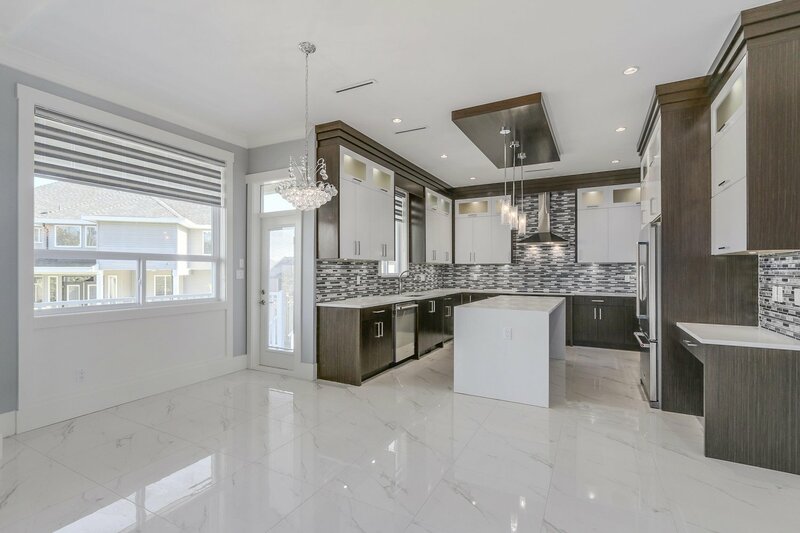 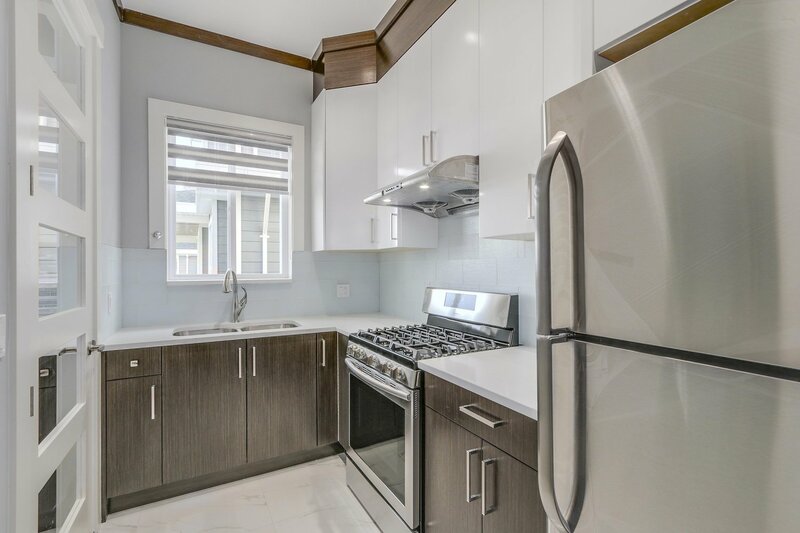 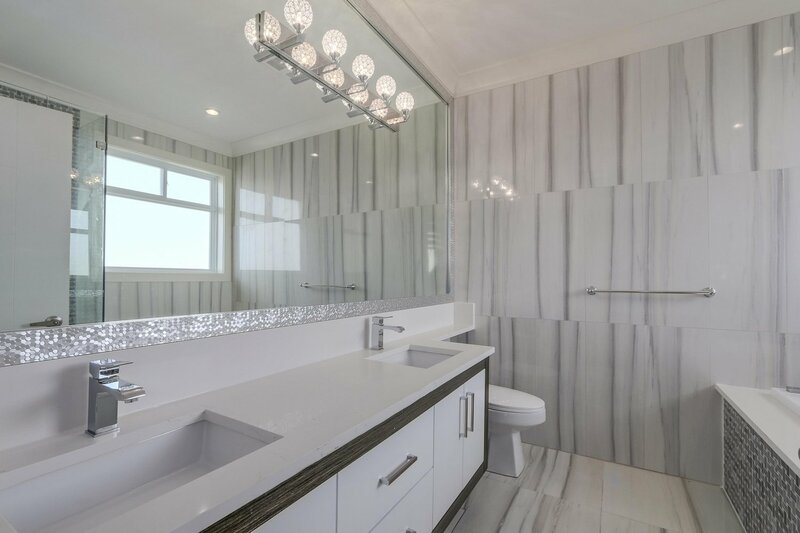 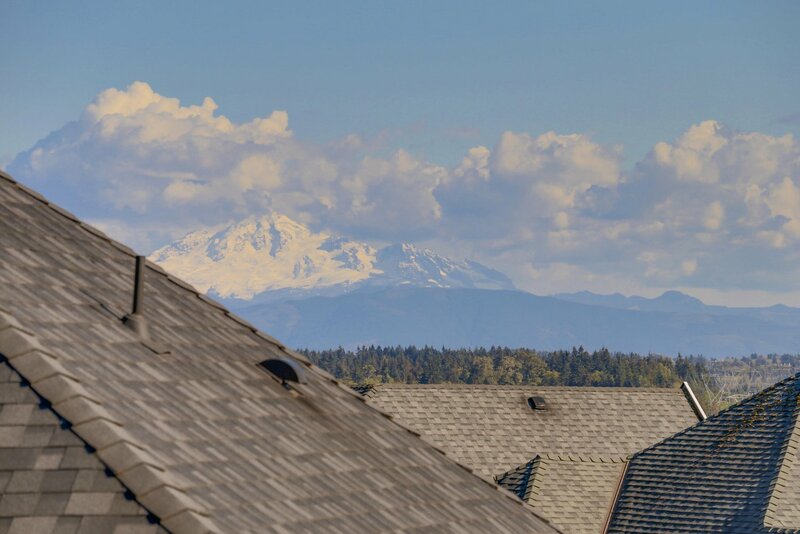 Exceptional Quality build: HRV, Central A/C & Radiant heat on all 3 floors, High quality laminate & tile flooring thru out, open plan layout, 10' ceiling for main floor extensive light fixtures, S/S high end appliances. 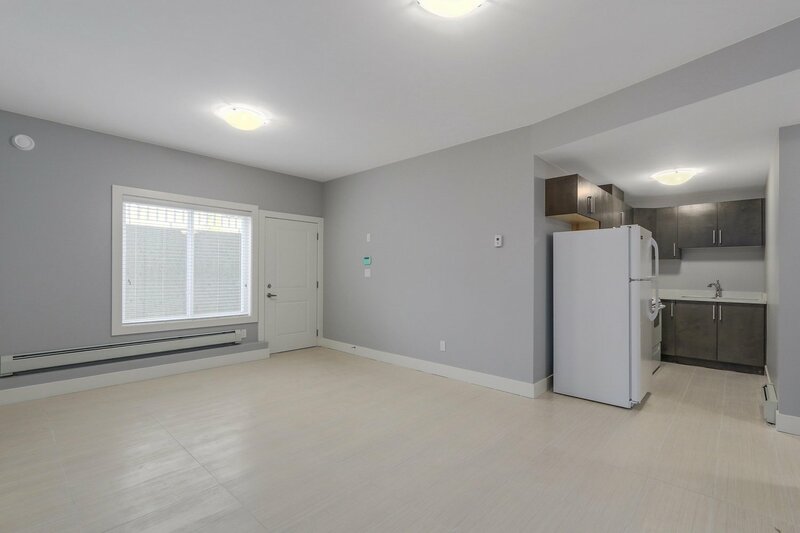 Main floor welcomes you with open high ceiling living & dinning room, dream kitchen with granite counters, spacious spice kitchen, grand family room, MBDRM with full bath & den plus 2 piece bath, Upstairs 4 MBDRMS & 4 FULL BATH, Main MBDRM with 5 piece spa like en suite, Huge Home Theatre room with wet bar & 2 piece bath, 2 spacious suites (2+1) bdrm in the basement. 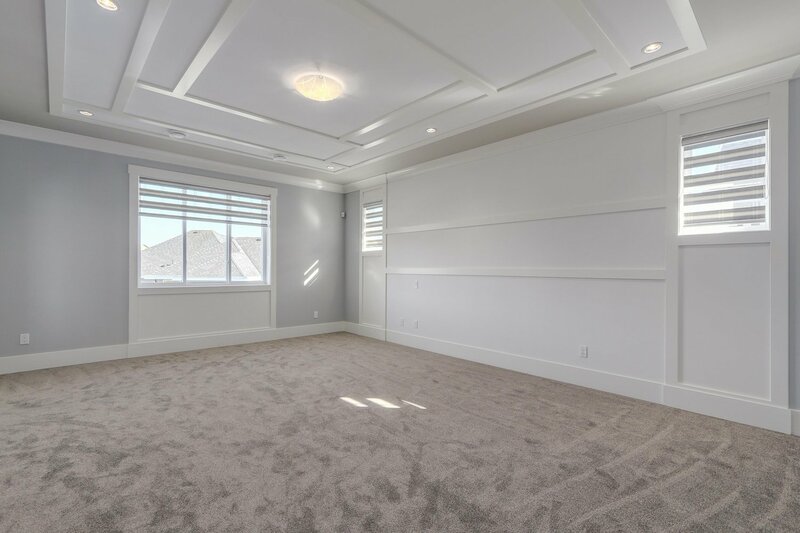 Huge covered sundeck & fenced yard .